One of the most important things we must do to ensure the minimum security in our equipment is to keep the operating system updated. It is a fairly simple process, and in the case of the latest versions of Windows you are activating automatic updates by default to ensure that we always have the latest version. 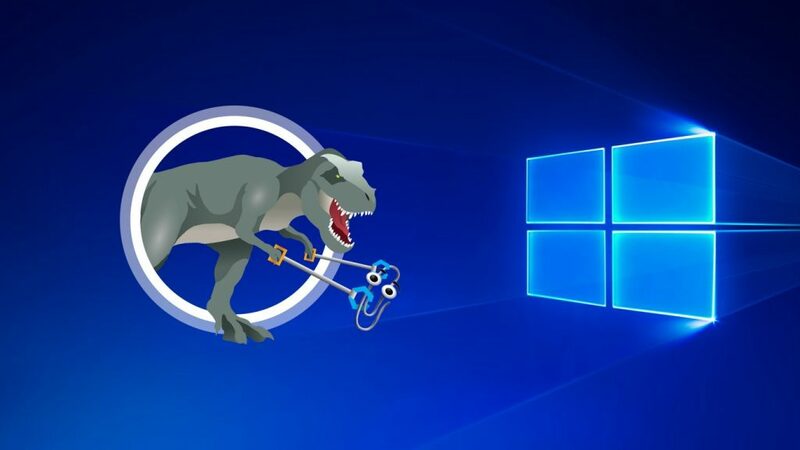 If you are not sure that your computer is up to date, whether you use Windows 7, Windows 8.1 or Windows 10, we show you the simple steps to follow to update Windows to the latest version. By default Windows 10 downloads updates automatically and then notifies you when you are installing them. In fact, it is more complicated to disable updates in Windows 10 than to install them in the first place. Simply press the Windows + I key to open the Configuration panel and then click on Update and security . Then click on Check for updates and wait for Windows to install it automatically. In some cases if it is a major update such as the Creators Update for example, you must restart the system to complete the process, and then define some privacy settings before starting again. To open Windows Update in Windows 8.1, point to the lower right corner of the screen with the mouse and click on Settings , or if you have a touch screen slide your finger from the right edge of the screen. Click on Change PC settings and then Update and recover . Click on Search now. Wait for Windows to do the search and if you get a new version click on Install updates . Click on the Start button and in the search box type ” Update ” Then in the list of results, select Windows Update You can also go from the Control Panel , there you find the option. In the Windows Update window click on search for updates and then select all to install. If you do not have the latest Windows 7 service pack, the process can take a long time, especially if you have an old computer. If what you want is to update your old version of Windows to the new Windows 10 all you need to do is visit the Microsoft page to download the tool for creating media and download Windows 10. Even though all the free update offers have ended, you do not need a license to install Windows 10 on your computer, you only need it to activate Windows later, but you can still use the system with practically no important limitations. The Microsoft tool will guide you step by step so you can check if your computer is compatible and then the update will start to be like that. The process is automatic and you should only attend when you must enter your data as a user and password, as well as choosing privacy options.